Bulldogs are short, medium-sized dogs with extra skin folds and a lot of affection to share. Bulldogs are medium-sized, compact dogs and are among the most popular dog breeds, according to the American Kennel Club (AKC). The legs are short, and the head is large with extra skin folds. The nose and ears are dark, and the ears are small and thin. The teeth have an underbite, and the low tail can be straight or curled. The short, flat coat is easy to groom and comes in colors of brindle, white, red, fallow, fawn or piebald. The Bulldog was named for its ability to bait a large bull. The dog would attack the bull from underneath, usually by biting into the neck to prevent the bull from fighting back. These original Bulldogs were almost impervious to pain, had a savage temperament of being savage and were fiercely courageous. Bull baiting was outlawed in 1835 in England, so the Bulldog’s usefulness came to an end. Not wanting to see the dogs disappear forever, dog lovers decided to breed out the ferocious qualities of their temperament to result in a more gentle disposition. This was accomplished within a few generations, so the Bulldog avoided potential extinction. The Bulldog is now a family companion and may participate in conformation. The American Kennel Club recognized the breed in 1886. Loving and gentle are words used to describe Bulldogs today. Bulldogs are affectionate, seek out human attention and form strong bonds with children. They can be stubborn and dominating, though, so consistent training is necessary. 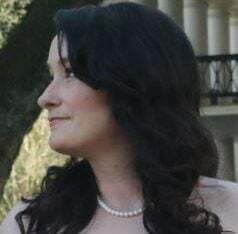 They can be protective or show aggression when guarding something or someone — therefore, it’s important not to disregard the training recommendation. Bulldogs are good with other family pets but may be wary around strange dogs. LOW: Bulldogs are energetic dogs, but they become calmer as they age. They can also handle apartment life — they’re relatively inactive indoors and don’t need a yard. Daily walks are necessary, however, to expel energy, provide exercise and fulfill instinctive needs. Make sure to properly socialize Bulldogs before allowing them around unknown animals and people. MEDIUM: The short coat of a Bulldog is easy to groom. Occasional weekly brushing and baths as needed are enough to maintain the coat. Shedding is average. You’ll want to clean the skin folds daily to remove dirt and debris. Also, maintain the ears, nails and teeth regularly for optimum health. 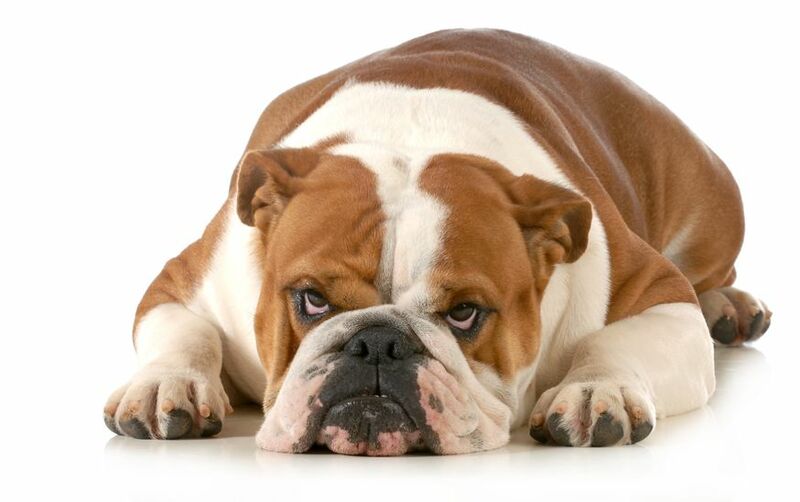 Check the face and skin folds after you Bulldog eats — these dogs are messy feasters. Bulldogs are also known for snoring and extreme drooling, so keep a rag or small towel handy. 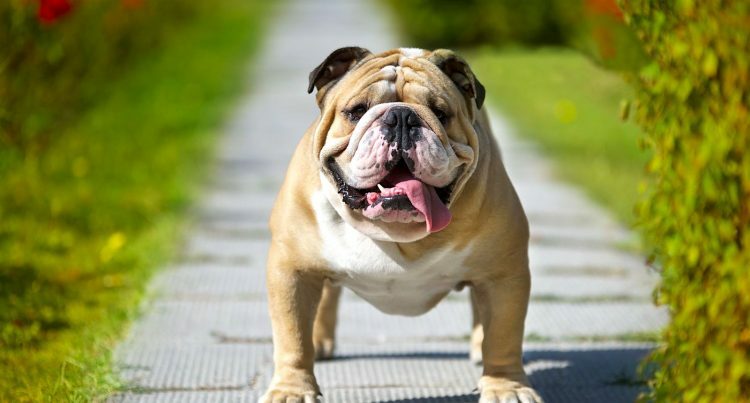 HIGH: The structure of a Bulldog’s face can cause breathing problems, and for this reason the Bulldog is known as a brachycephalic dog breed. Temperature extremes can aggravate breathing difficulties, and some airlines may refuse to transport Bulldogs because of this problem. Bulldogs end up in rescues and shelters every day. Consider looking to them first, and you can start your search with Petful’s adoptable pet finder tool. If you do decide to buy a Bulldog puppy from a breeder, consider one close by to avoid flying the dog. Also, thoroughly check out the breeder to ensure there are no signs that the breeder is operating a puppy mill.